The following is a list of articles published from 1994 to 2012 which either focus on the life and work of Aberjhani or feature significant references to the same. 22 July 2012, quote from The River of Winged Dreams used as intro to “Violence Begets Violence,” by author John W. Whitehead, editorial on the Dark Knight Rises massacre in Aurora, Colorado. Aug 2011, Awarded Michael Jackson Tribute Portrait VIP Dot Award by Michael Jackson Tribute Portrait. 26 Oct 2011, “iTunes Adds 3 Books and Podcasts by Aberjhani to iBookstore,” AuthorsDen. 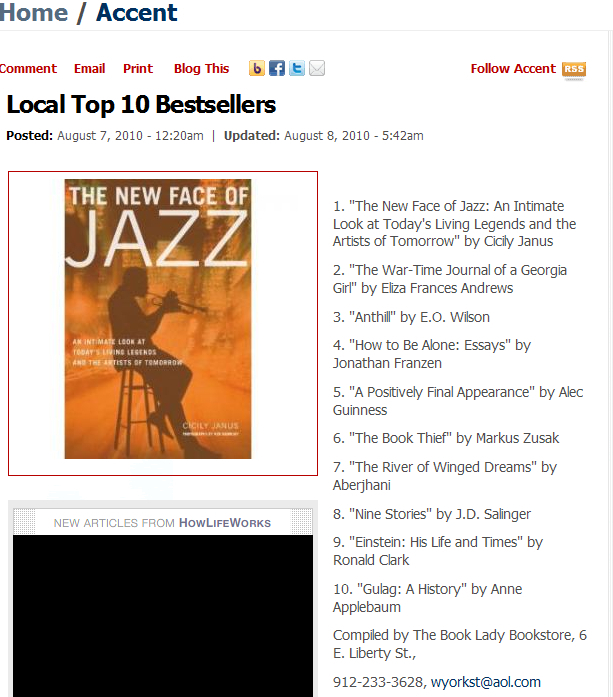 28 June 2010, “Authors on the Rise Interviews Poet Aberjhani,” by Authors on the Rise Blogspot. 2010, Listed and featured in book and on website Savannah State University Alumni Today 2010, published by Savannah State University. 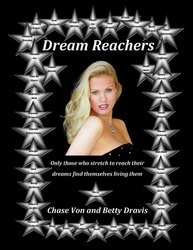 2009, profiled in book Dream Reachers, by Chase V on and Betty Dravis. 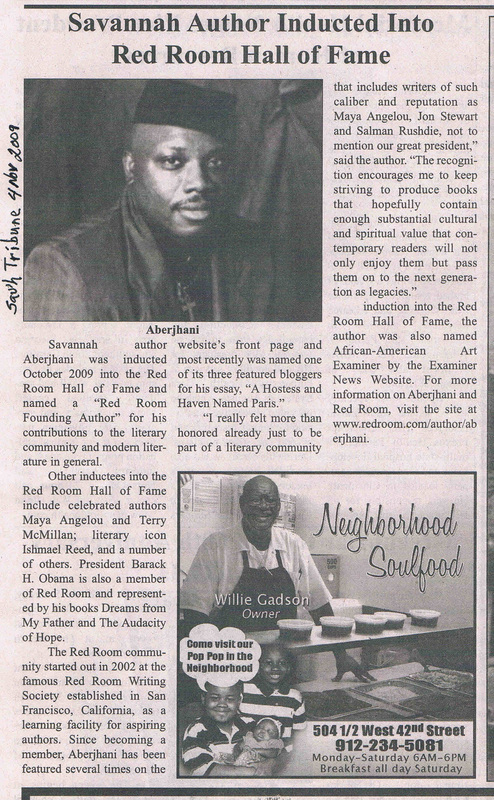 4 Nov 2009, “Savannah Author Inducted into Red Room Hall of Fame,” Savannah Tribune. 3 Feb 2009, “An Interview with Author and Poet Aberjhani,” by Vanessa Richardson, The Certain Ones. 13 Oct 2008, Singer Nhojj Interviews Author Aberjhani, MySpace Music. 26 September, 2008, Featured Author of the Day on LibraryThing.com. Sept 2008 Grits.com Podcast Interview with Marlive Harris and Luther E. Vann. July 2008, featured author on GotPoetry.com. 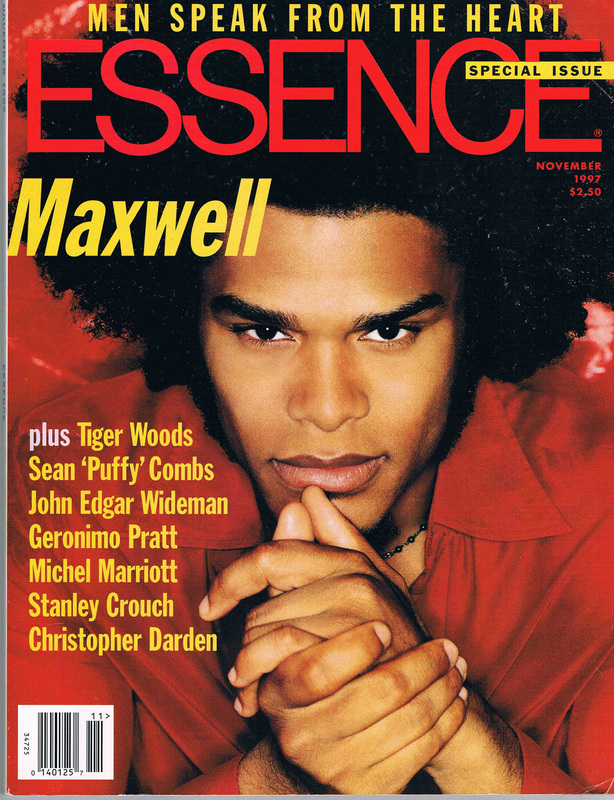 4 June 2008 review of ELEMENTAL, The Power of Illuminated Love published in CONNECT Savannah. 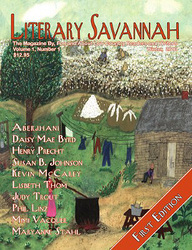 March 2008, novel “Blood Kin, A Savannah Story,” featuring a foreword by Aberjhani, hit number four on ESSENCE Magazine Best Sellers List. 7 March 2008, featured in news article “A Taxi Writer” in Savannah Morning News. 12 Jan 2008, subject of feature article “Words and Paint,” in Savannah Morning News. 2 Dec, 2007, “Chase Von Interviews Aberjhani” for the ezine Student Operated Press. Fall 2007, Featured Poet in the Smoking Poet Ezine. 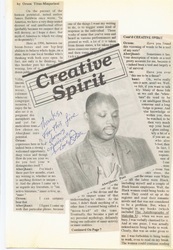 July 2007, interview with Randall Barfield featured in online ezine POETRY LIFE AND TIMES. Feb 2007, photo featured in "Preview Magazine" feature commemorating exhibit of art by Sam Gilliam at the Telfair Museum in Savannah, Georgia. 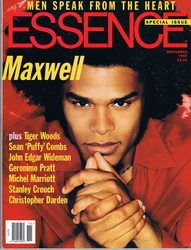 Jan 2007, named The Writing Forum Poet of the Month. 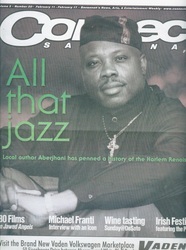 May 2006, named "Savannah Poet and Spoken Word Artist of the Year 2006" in CONNECT SAVANNAH Readers' Poll. 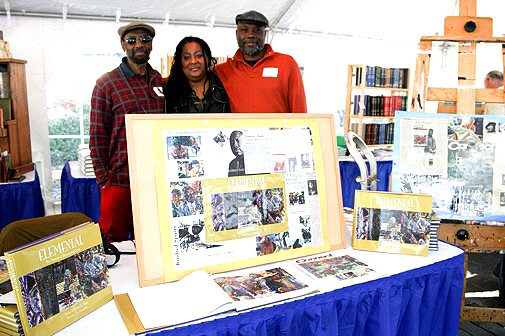 Spring 2005, “Interview with the Authors of the Encyclopedia of the Harlem Renaissance,” by Angela Kinamore, African Voices. 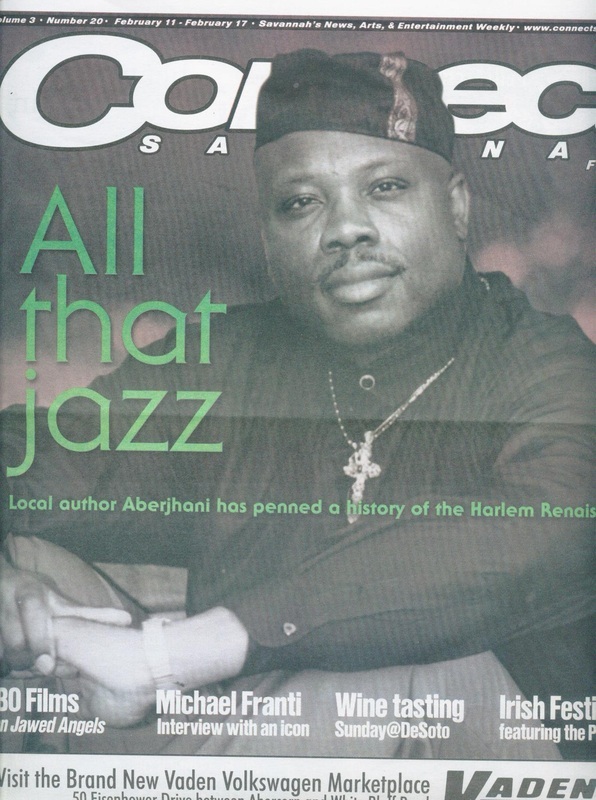 24 April 2002, “Coffeehouse Renaissance, Young Poets Spread Spoken Word in Savannah,” cover story by Jennifer Prince with poem “Gratitudes of a Dozen Roses” by Aberjhani, for Connect Savannah. 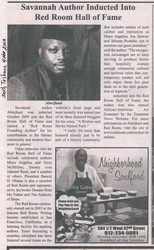 20 March, 2002, “Local Writer Taking on the Harlem Renaissance,” by Vaughnette Goode-Walker, Savannah Morning News. 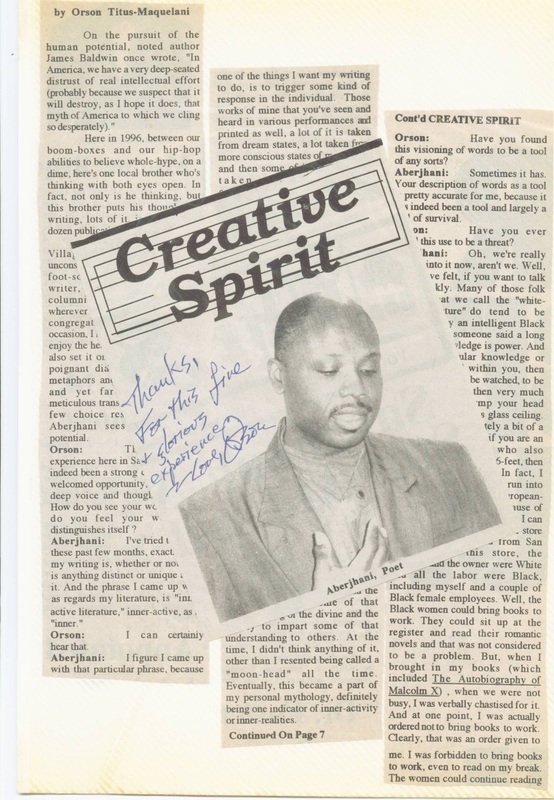 29 July 2000, “Talk of the Town, Signs of Talent,” by Cheryl Digjovanni, Savannah Creative Loafing News Entertainment Weekly. 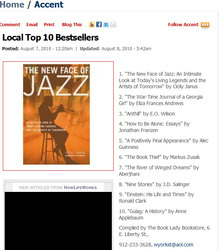 10 May 2000, “Savannah’s Best…Critic’s Pick for Best Local Author,” Savannah Creative Loafing News Entertainment Weekly. 29 Jan 1999, “Peace, Love & Blessings… How Aberjhani found worldly consciousness in the heart of his hometown” by Patricia C. Stumb for Connect Savannah. 3 May 1998, “SVA Packs up Its Easels,” by Jenel Williams, Savannah Morning News. 15 April 1998, “After Midnight… The Savannah Literary Festival’s first edition,” by Bill Bagwell, Savannah Creative Loafing News Entertainment Weekly. 21 Feb 21 1998, “Success is Sweetest When It Has Suffered a Delay” by Lynn Hamilton, Savannah Creative Loafing News Entertainment Weekly. Dec 11 1994, “Journal Gathers Good Writing,” by Marty Shuter, Savannah News Press.